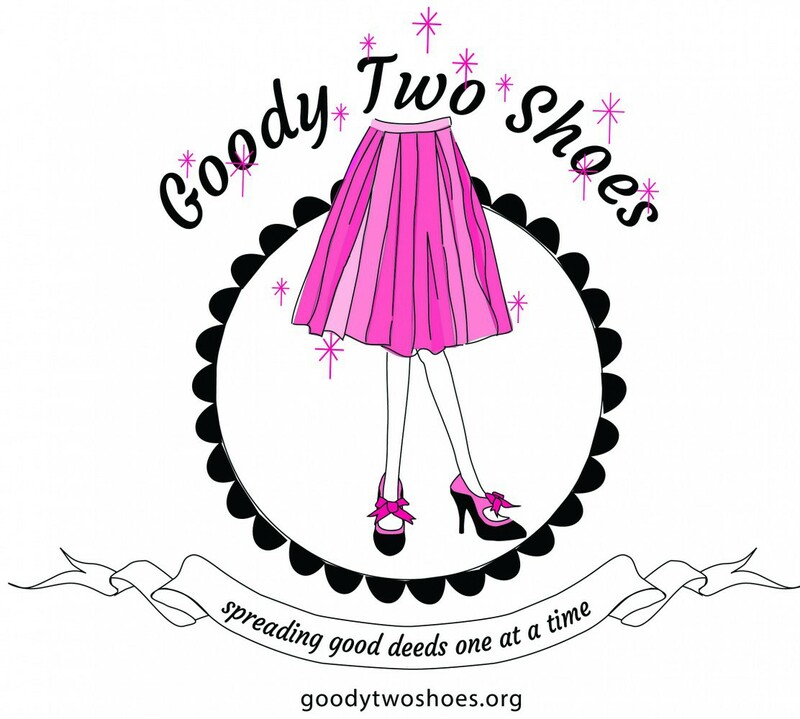 Goody Two Shoes — a non-profit started by Atlanta native Kimy Kennedy Stewart. ‘Spreading GOOD DEEDS one at a time’ is the company motto. Goody Two Shoes supports spreading Little Free Libraries all over the place! Kimy Kennedy Stewart owns several estate sale companies , the mom of two fabulous kids – Andrew & Laura (aka the Doodle) and has two scotties – Pip & Cricket, is a published author and loves to write – PERIOD. She’s a lover of books and feels super blessed with friends and family. 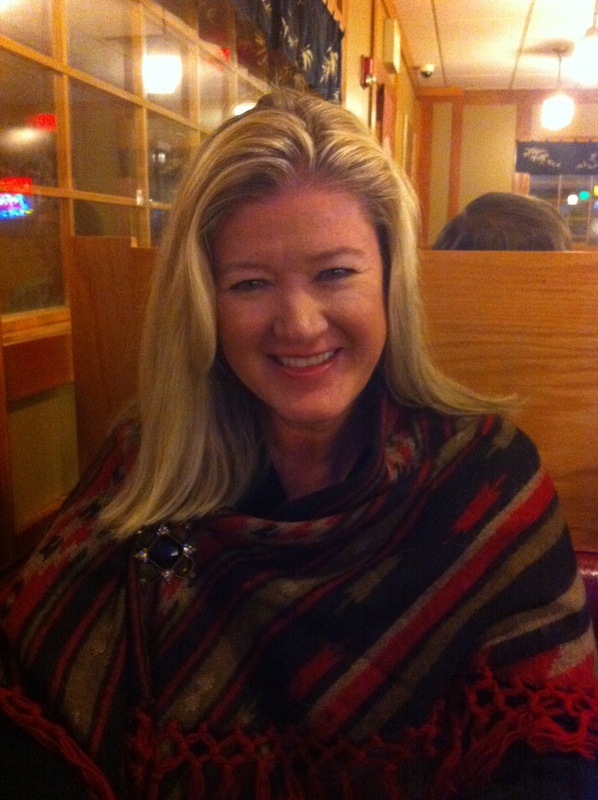 She’s a founding member of Historic College Park Book Club – an ecclectic group of gals.